IGoods Store Known as “Hp Laptop Dealer Jaipur”. We have authorised dealer in Jaipur. 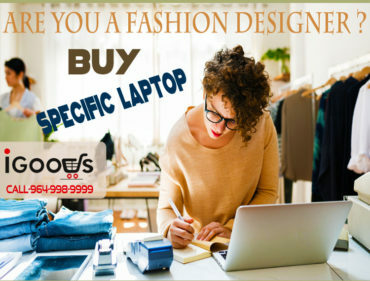 We give an end to end guidance to the client when they buy a laptop from our store. 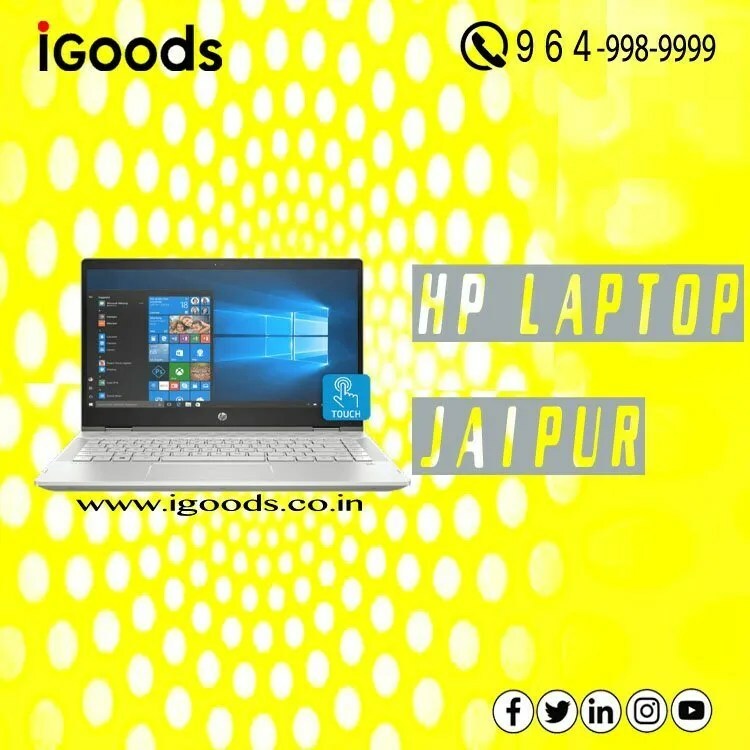 We sell hp laptop and desktop at our store and also suggest them to select their useful product which can help in there study or professional uses. IGoods one of the best stores in Jaipur where customer feel very good to buy the product also get friendly environment. 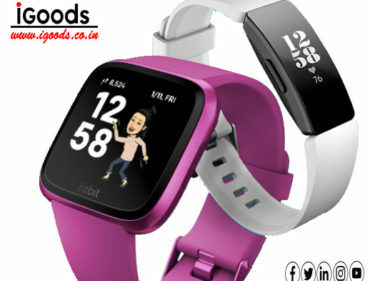 We won’t be a businessman as per customer requirement, we guide the client for the right product. 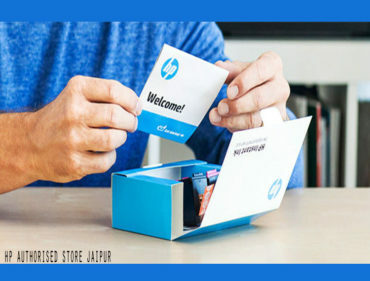 Best Hp Dealer in Jaipur.